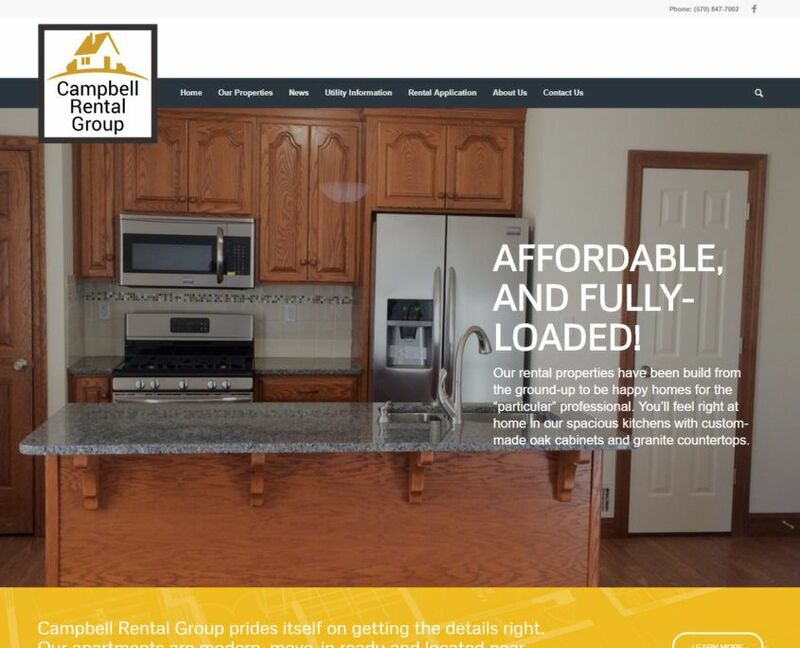 A fully-customized website for a company offering high-quality rental properties in Danville, PA.
Do you like the Campbell Rental Group site? Would you like to see results like these on your own website? 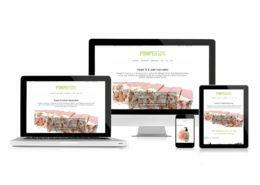 Contact Reich Web Consulting today for a free quote and consultation on your own website design project. Valerie Campbell approached me several months ago to build her a simple website for her fledgling rental property business. But me being me, I just can’t do simple if simple isn’t the best solution. Reich Web Consulting has built numerous real estate sites in the past, and so we understand what helps them to be succeed. That’s why we built a new real estate plugin for WordPress from the ground-up for Campbell Rental Group’s new site. The Campbell’s website features a custom data type specifically for real estate and rental properties. It features over 100 custom fields that allow the client to track all of the details about their properties that prospective tenants care about, from the number of bathrooms to whether or not a unit has access to a tennis court. Too much tool for the job? Maybe. But we sort of like the idea of being over-prepared. We also know that helping a client face their web marketing challenges head-on doesn’t end with their website. The real estate plugin we’ve developed automatically builds a Zillow Listing Feed from the properties stored in the website. Once the feed is submitted to Zillow it automatically provide up-to-date property details to real estate aggregators including Zillow, Trulia, and Yahoo! Real Estate. 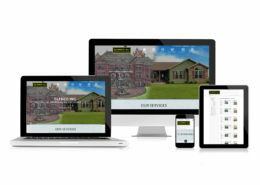 Finally, we put extra effort into building custom real estate templates for Campbell Rental Group. We optimized templates to provide Apartment, RealEstateAgent, RentAction, and Address Rich Data Snippets. Rich data becomes more and more important every day as search engines continue to increase the importance of data types and context over simple keyword recognition. And of course, the site works great and looks awesome on desktop, mobile, and all the things in between. Campbell Rental Group provides high-quality, no-hassle rental units in Danville, Pennsylvania. All of Campbell Rental Group’s properties have been built from the group-up to make their tenants feel at home. gBuild a custom WordPress-based property management solution that automatically feeds the clients properties to real estate aggregators such as Zillow, Trulia, and Yahoo! Real Estate. 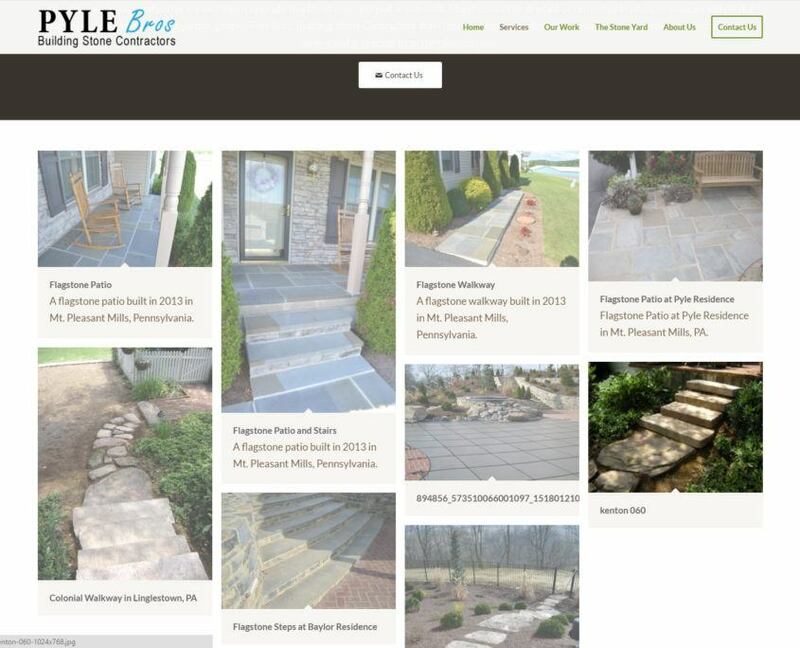 Build custom real estate templates that provide gorgeous real estate listings with built-in, highly-optimized rich data content. 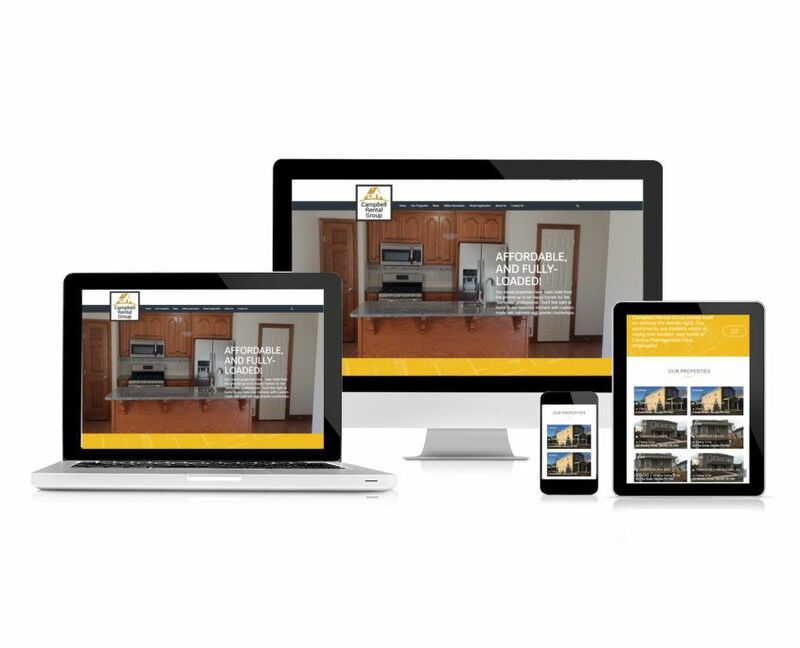 Learn how Reich Web Consulting redesigned Glenco Inc.'s website and build a custom WordPress plug-in to help them highlight their modular home models. Learn how Reich Web Consulting's rebranding project turned Pompeii St.’s Big Commerce site from a template into a highly customized soap-selling sensation!